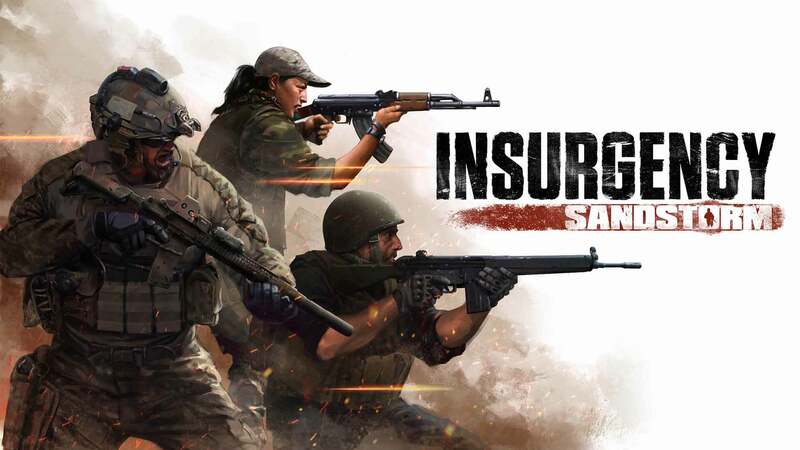 Insurgency: Sandstorm is the sequel to multi-million selling Insurgency by developers New World Interactive and I know what you are thinking, “oh good another FPS with military style combat” and you’d be right on paper but in reality, this is a whole new level of action. Insurgency: Sandstorm is a team-based FPS based on lethal almost gorilla style close quarter combat game. It is objective oriented multiplayer game with a full tactical feel and effect. The game is the sequel to highly acclaimed title ‘Insurgency’, and it is now refreshed for PC and even coming on the consoles in 2019. It has been greatly improved and expanded with bigger maps and cleaner graphics or should I say more realistic graphics. Deadly ballistics, light attack vehicles, destructive artillery and nonstop gunfire jumps out at the player due to HDR audio and makes it feel very real. It is extremely fast paced with a wide variety of weapons. The realism is so dense in this game that if you load a mag in your gun and remove it and add a new mag then your bullet count is +1 to the new magazine because of the last mag has uploaded a round in the chamber, so yeah. Realism is intense in this one. Moving with speed and with awareness of your surrounding is a must or you’ll die even when you are in cover. Be economical with the ammo and the ability to know your way through buildings, alleys and fields like a pro brings you glory otherwise dying in this game is so easy that it can frustrate even a seasoned pro. Choosing your gear and customizing the avatar/ character brings you advantage and uniqueness. 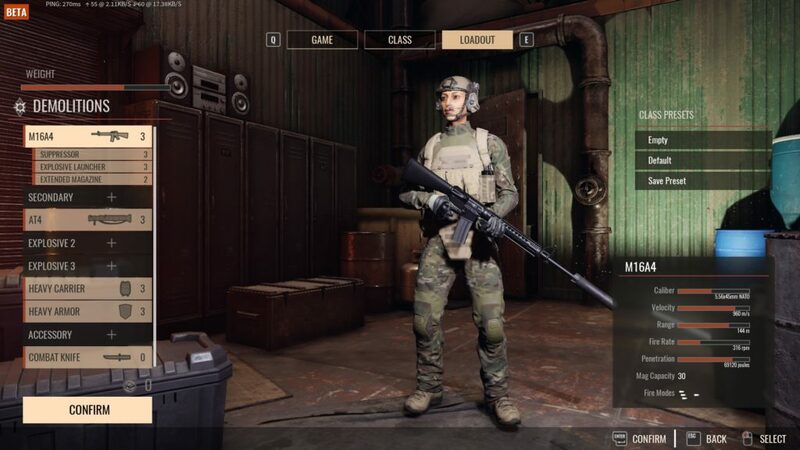 Using the right camouflage can be quite helpful plus the amount of clothing, uniforms, accessories and character voices makes this game a very personalize-able titles. Team coordination is a must so after playing for a few days, you must know your way around the maps. Select your roles and pick your spots. Engage with the vehicle mounted machine guns and go head to head in small scale high speed competitive matches. Having so many to choose from it is necessary to try various weapons to find the one that suits you best. After that it is all up to your ability to outsmart and outmaneuver the opponents. Some of the things in this game might not be for you. Things like dying cough sounds of a freshly shot character, or the huge blood spatters after taking a close range gunshot or even a sniper round to the head will make the body shoot blood like a fountain. But the worst thing in my opinion is the screams of those who get shot but don’t die right away. Oh man, but in all the idea of a tactical shooter is to give the gamer a real simulation of actual combat and this game bridges the gap between game and reality. I am telling you in all honesty, I have never heard a more realistic gunshot sound in a game until this one. In all, this is a must try game for all the FPS lovers and it is out on PC now and will be available for Xbox One and PS4 in 2019.